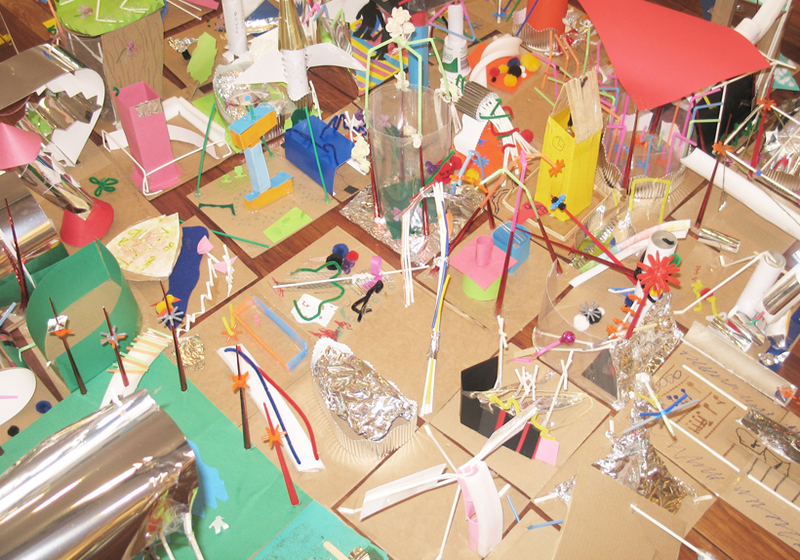 We were involved with a drop-in workshop for children and families over the Archikids Festival weekend at the Southbank Centre. An initiative organised by Open City which aims to encourage an understanding of architecture and good design by directly engaging in activities held at buildings and spaces that are architecturally inspiring. The variety of structures created by the children out of straws, card and scrap material was fantastic!